New research out of Indiana University is helping scientists understand how bacteria fights back against antibiotics. Antibiotics like penicillin; used to treat a variety of infections, work by fighting bacteria. But if the bacteria becomes resistant, it doesn’t work. 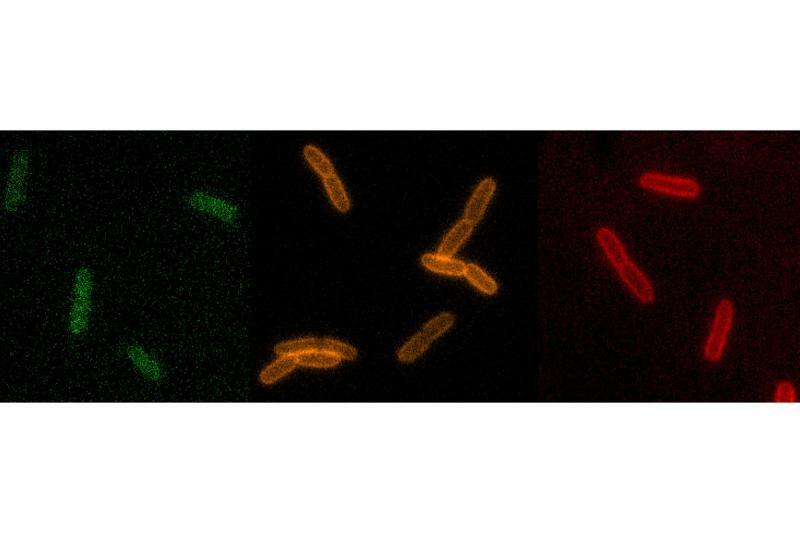 A new class of so-called chemical probes allows scientists to study how bacteria builds that resistance. Indiana University chemist Michael VanNiewenhze leads the study. He says the study builds on past cellular probe development. "We’ve gained a great deal of insight into the proteins that are involved in this process," says VanNiewenhze. "We’ve identified proteins that would likely constitute new antibacterial targets." He says penicillin inhibits proteins, and these flourescent probes can show how. "So we could in principle use compound libraries to look for new compounds that function like penicillin but are qualitatively quite different," says VanNiewenhze. The CDC estimates at least 2 million people in the U.S. get an antibiotic resistant infection every year. Antibiotic resistance is considered a public health threat. A new class of medicine hasn’t been discovered in decades.